← I Can Have Wet Burritos Again! It’s true. It usually happens when I’ve had an especially long day, and am so tired I should just go to bed…but I don’t. When that happens, my weird side comes bursting through in all it’s glory. Don’t ask me why, because I really can’t say, but just the way she worded it reminded me of a song I’ve heard maybe half a dozen times throughout my life. And since I’m stuck for a better subject today, I’m going to share with you my goofier side. Keep in mind that I’m not a poet, but I just couldn’t resist trying to come up with a little song about the fighting spiders. It’s two stanzas short of the original song, but it would be sung to “The Green Berets” tune…. Hit them hard and watch them fall. Now they’re dead, it’s for the best. Little monsters, they scare you. Don’t feel bad, they scare me, too. Be really glad, it’s not a mouse. So hit those spiders, on the wall. Squish them good, so they can’t crawl. They might become, your midnight snack. And now that I’ve slaughtered a really nice, patriotic song, here’s the link to the video. 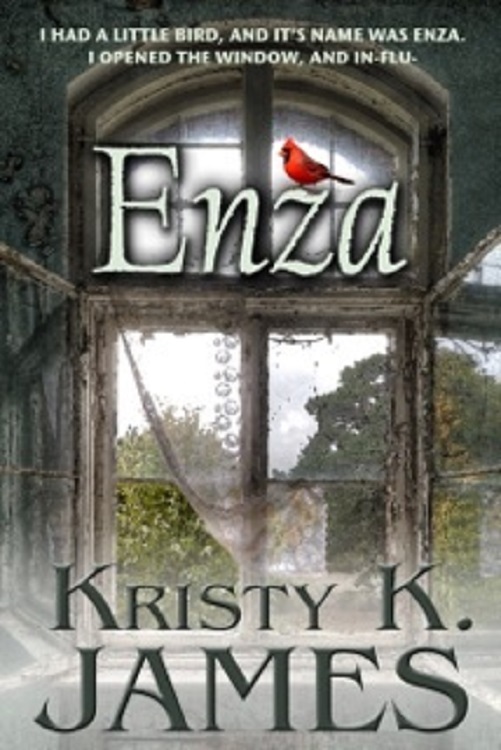 This entry was posted in Just for fun and tagged A Fine Mess, A Harry Situation, A Hero For Holly, Brody's Banshee, Enza, Erin's Christmas Wish, Her Best Friend Jon, historical fiction, Kristy K. James, Laying Low in Paradise, Reluctant Guardian, romance, The Daddy Pact, The Green Berets. Bookmark the permalink. You are such a goofball and I love you for it! I’m going to be chanting that poem in my mind all night. Thankyouverymuch. The poem was funny, but then you made me cry cause I had to watch the video cause I couldn’t pull the song out of the memory banks. So here’s to DEAD spiders may they take the place of soldiers and bring them home (the soldiers) safely and soon. Some people choose photos for songs really well, don’t they? There isn’t much about soldiers and veterans that doesn’t make me tear up.